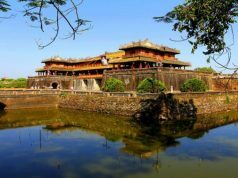 isn’t just limited to its stunning beaches, but extends to so many of fascinating sights, historical sites,… It takes only about two hours driving from Ho Chi Minh city. 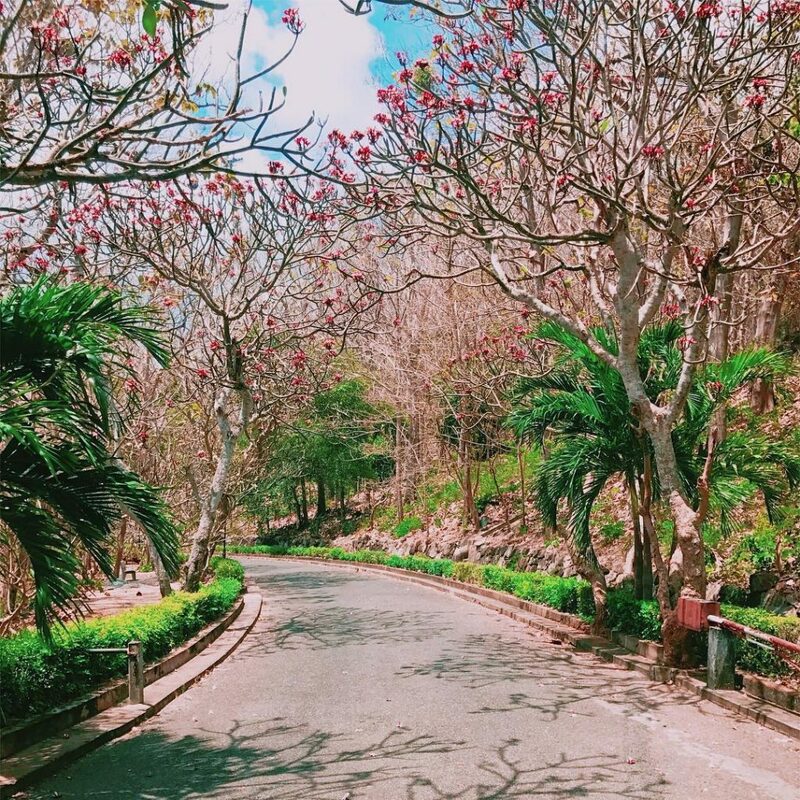 Let’s discover 3 must-visit destinations in Vung Tau! 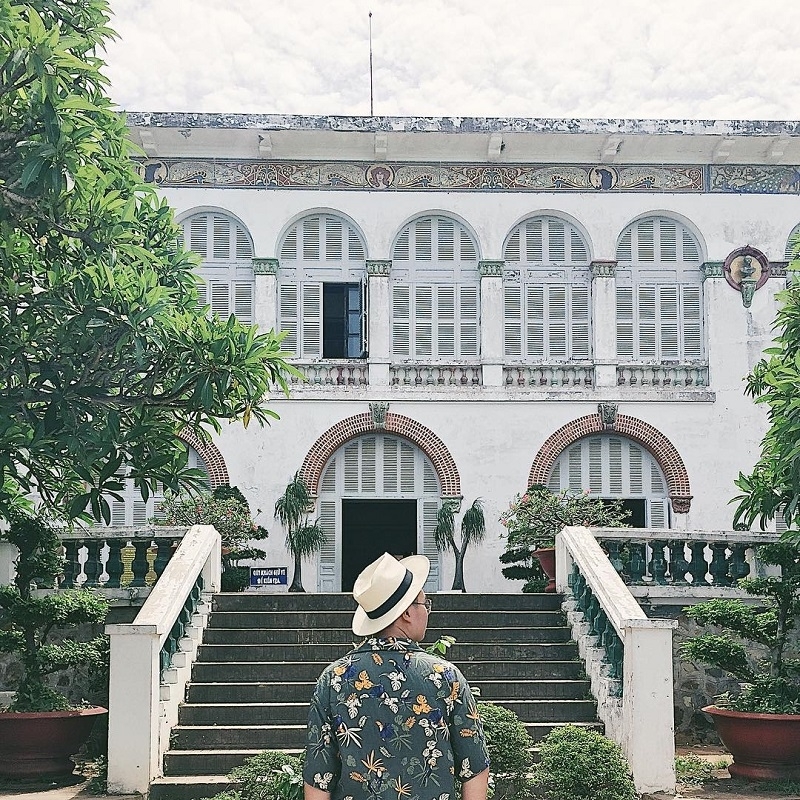 Bach Dinh (White Mansion) is a french colonial mansion. It was built in nineteenth century, during French occupation. Situated 50 m above sea level with style of 19th century French architecture. The mansion was commissioned by French governor Paul Doumer. This is a favorite place for summer retreat of Emperor Bao Dai as well as vacation home for vietnamese heads of state. Over hundred years, every vestige of a glamorous style of livìng in this construction still remain. The garden has an open air dance floor and many statues and details of Greek mythology. 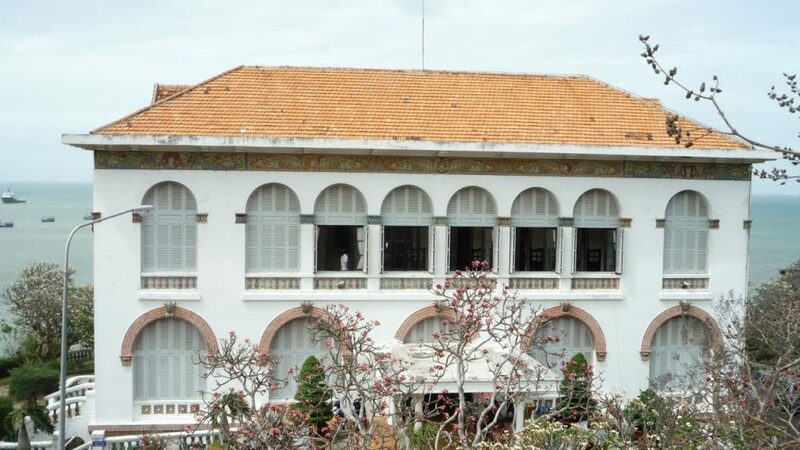 In terms of historical significance, Bach Dinh was where King Thanh Thai of the Nguyen Dynasty was under house arrest before he was finally exiled to Reunion island in Africa. 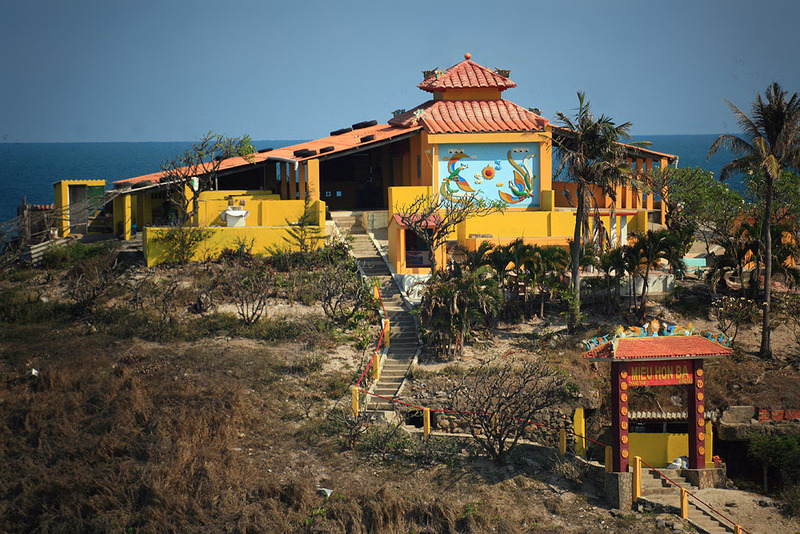 Located in a tiny island, 4m above sea level, Vung Tau city. 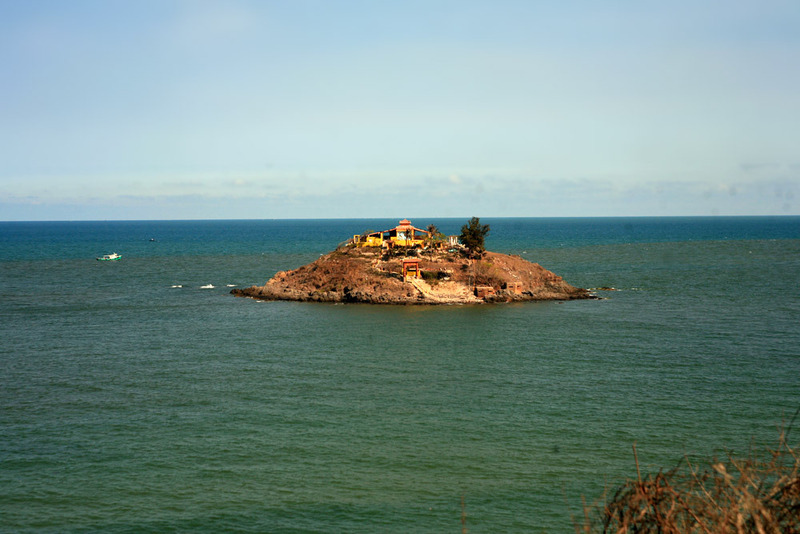 This island is also one of the smallest Vietnamese islands. 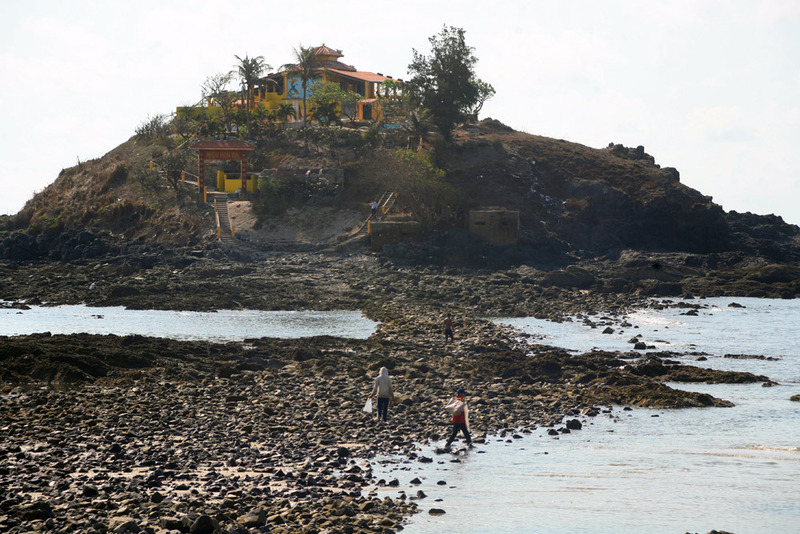 To approach the island, you will have to look up the Tide table for the Vungtau area and see when it is low tide. There us no fixed “best” time to go to the island because the tidetimes are constantly shifting. Walking around the island, and you’ll see some beautiful fauna of the tropics and statues of goddess. Let’s visit and enjoy the atmosphere, the colors, and the traditional architecture. 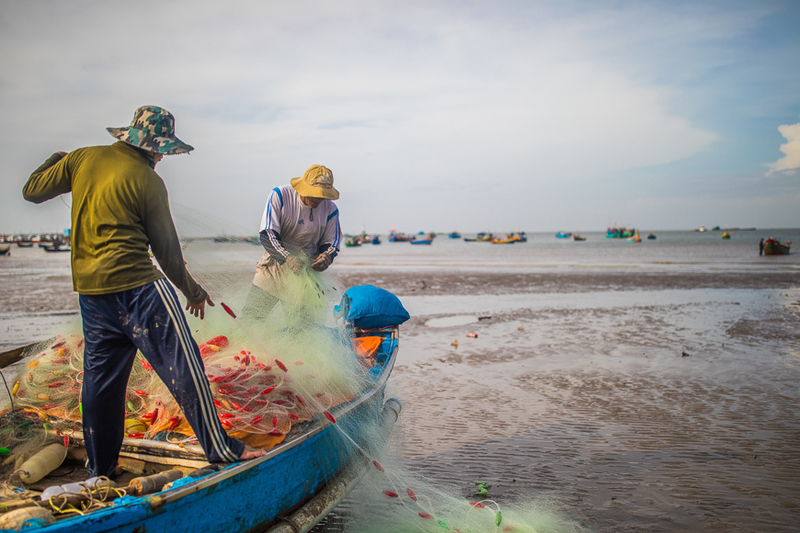 Exploring ancient fishing village – Ben Dinh is also a great idea for your Vung Tau trip. Located in the southern city of Vung Tau, the atmosphere of this place is in contrasting to hustle and bustle of most Vung Tau Beaches. 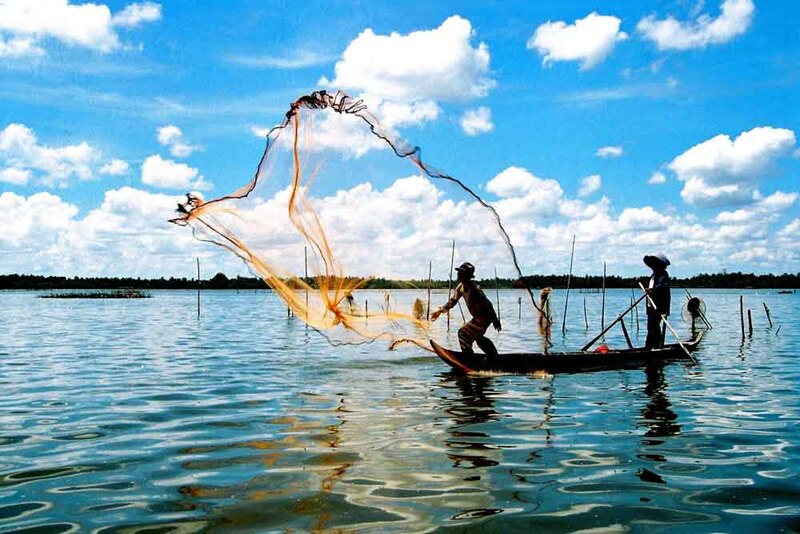 The way of living of locals is offshore fishing with primitive basket boats and fishing nets. Bright, multi-coloured boats are moored by the beach and the catch is hauled in every morning before sunrise and sorted on the sand. Visitors can walk among the fishing boats, watch the morning’s catch being brought in, and buy fresh seafood to cook later. 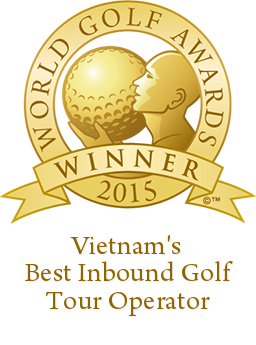 For golfers, if you still not have enough fun, don’t forget to conquer golf at Vung Tau Paradise Golf Resort. 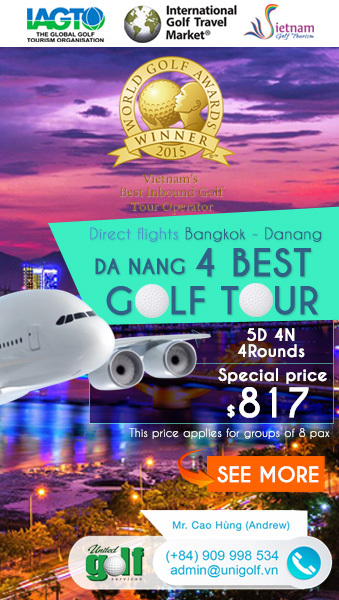 The course is a 27-hole layout which has an in-land feel despite playing along pristine beaches with spectacular ocean views on many of the holes. 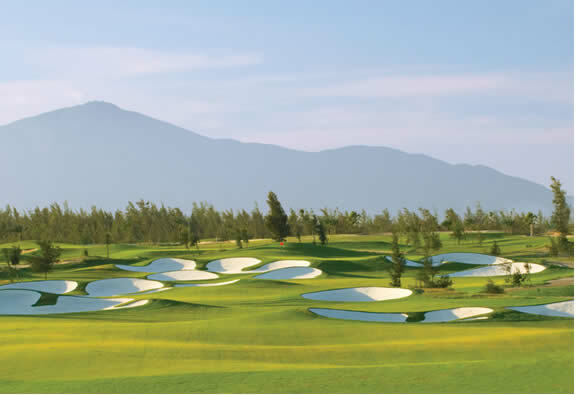 This is also the first seaside golf course in Vietnam. Golfers from all levels will find it interesting and challenging at the same time. 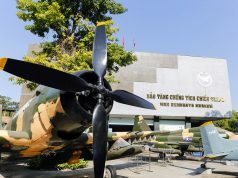 Are you ready to explore Vung Tau? If the answer is “Yes”, contact UniGolf immediately! 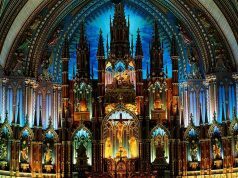 Next articleAmazing Hue – 3 ideal places for history and culture seekers.